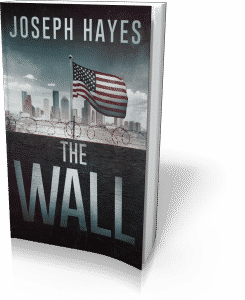 I am please to inform you that my latest novel, The Wall, was released on October 9, 2018. Thanks to your support, it quickly reached #1 New Release status on amazon! My heartfelt thanks to everyone who has purchased the book in the past couple of weeks and to all of you who have supported my previous writing endeavors. Stay tuned for upcoming blogs that will provide insight into the stories behind the story and the inspiration for this new novel.